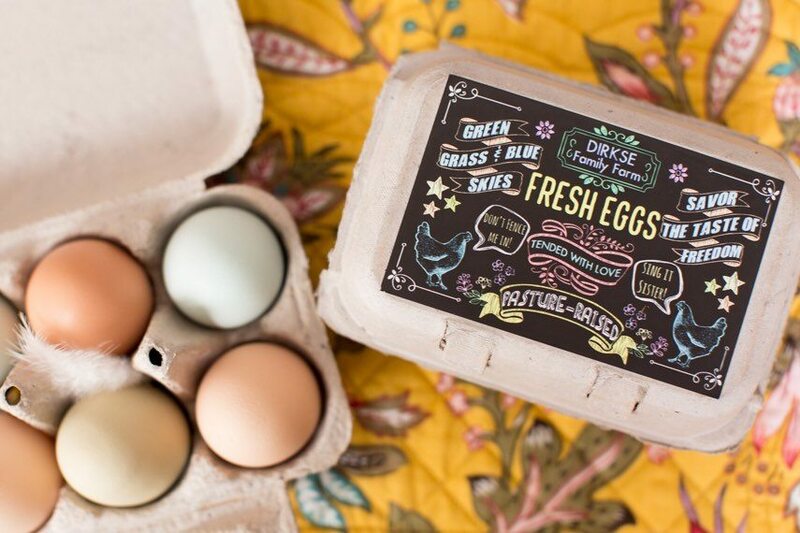 Our custom chalkboard labels for half dozen egg cartons let you create beautiful, custom half-dozen cartons for your eggs. 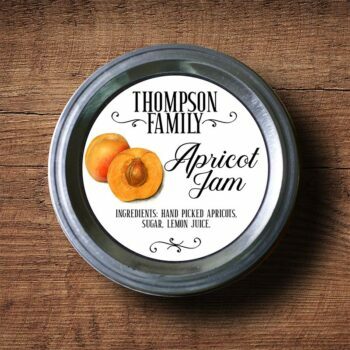 This design is chalkboard style with vintage elements and is customizable with your farm name and other text elements of you’d like. 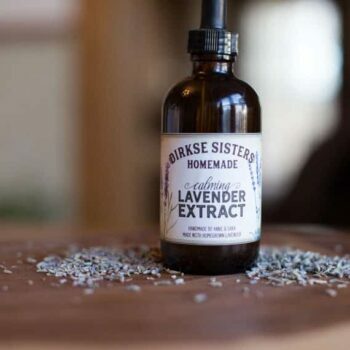 We print these labels on our premium, water resistant label stock, with archival inks on our professional printer. The beautiful black and color saturation, as well of the smooth finish of these labels, will bring a professional look to even the smallest backyard egg operation! Our custom chalkboard labels for half dozen egg cartons are designed for 6-egg/half dozen cartons, sized at 4.25in by 2.75 in. I am SO in love with my custom egg carton labels. They are made of a super durable material, almost rubber-like. I’ve had more hits on this one picture on our FB page than any others! Just from that post alone I have more customers than my hens can handle. Plus, the packaging was adorable with a hand written thank you note and homemade chapstick. I can’t wait to order more!!! Thanks again, ladies! Loved my custom egg carton sticker and the fast response to questions! Love my new egg labels! 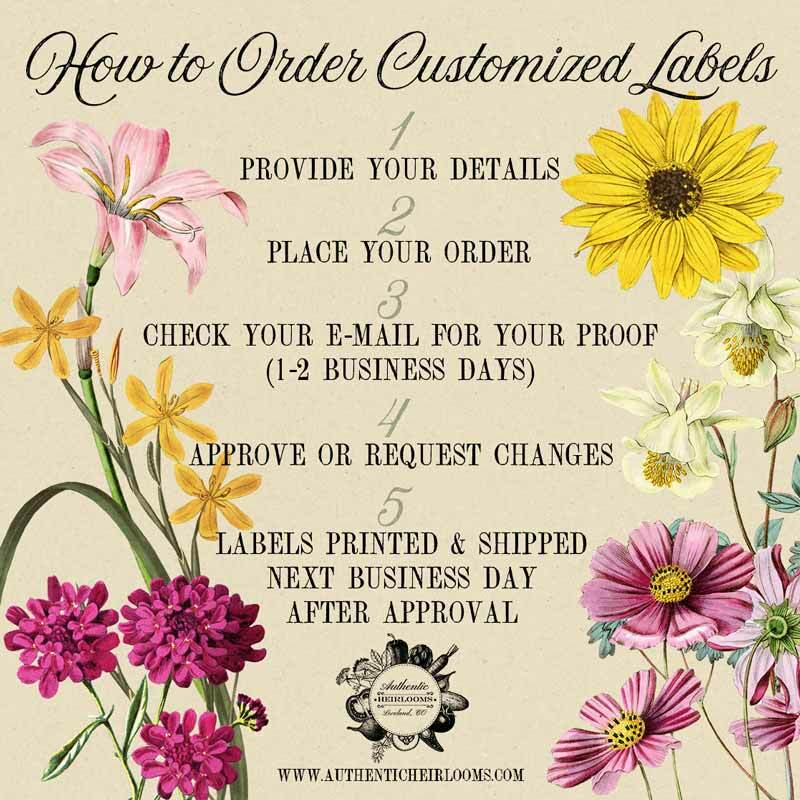 Seller quickly made modifications to the design I requested, sent me a proof and mailed out my labels. Chalkboard design is unique and I have received lots of compliments! Super cute and was quick to arrive! 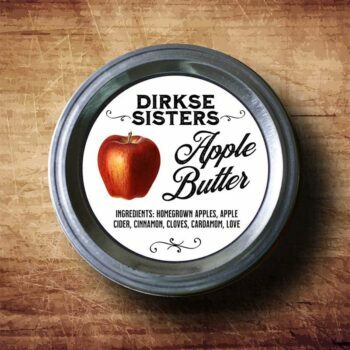 These guys are just great, so easy to work with and their product is stunning, my customers LOVE the new labels…. Will be a return customer! The cartons are so cute in person. Makes such a fun gift when we give someone fresh eggs from our chicken. Love every thing about them. Thank you so much! exactly what I ordered and received it in less than 1 week. This is the second bath if labels I’ve ordered and they are a huge hit! My cousin and I both have chickens and we had so much fun coming up with what to write on our cute labeds and everybody loves them! The designs are so cute and the shop owners are very creative and friendly and they ship fast! Will be buying more! Nice detail, looks great on the colored cartons.